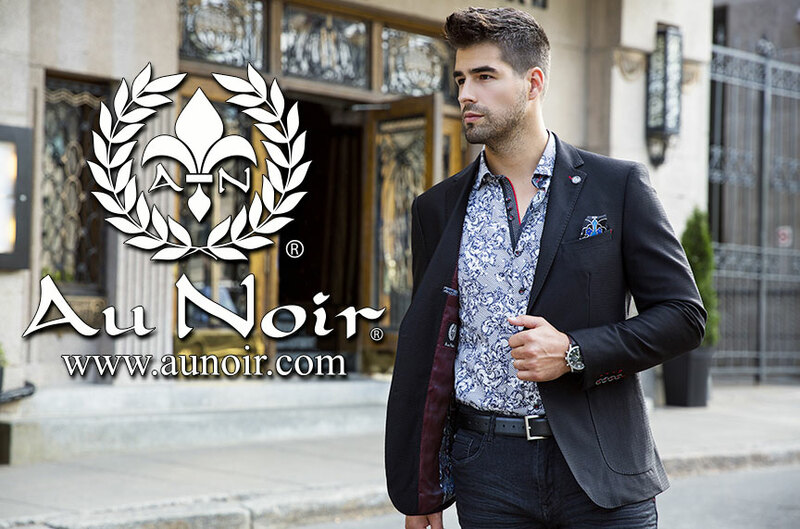 Au Noir Men’s premium fashion shirts are made with attention to fit that is second to none… these shirts are fitted to the body but not skin tight, they drape properly over the shoulders and under the arms allowing for flow and freedom of movement. Each specialty shirt was developed and named for a concept and freedom of thought. Au Noir bold & daring… Au Noir.